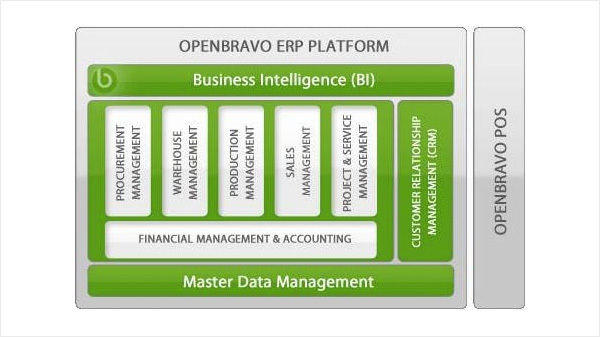 Openbravo is a good platform to build out smart enterprise solutions and has broad business functionality that helps business to go live onto a production ERP in relatively short timeframes. Sysfore has rich experience in implementing Openbravo ERP at service and retail companies. 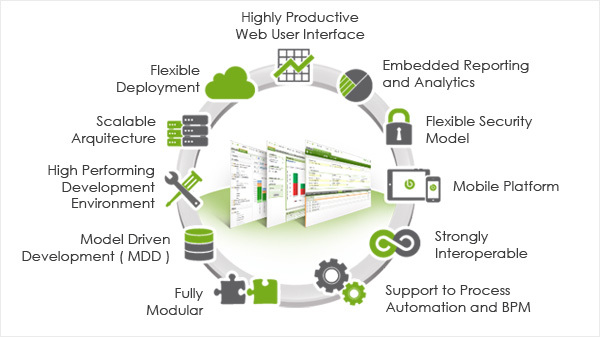 We have worked with customers to assess Openbravo for their needs, performed a gap analysis to understand the extent and scope of deviations and customization necessary, have built out extensive customizations of functionalities and have deployed solutions successfully to customers. Our production environments are running successfully and meeting the needs and satisfaction of customers. 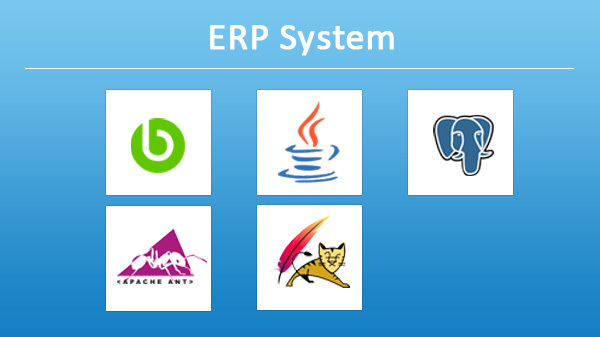 Sysfore has some of the best and most complex ERP implementation experience o the Openbravo platform in Asia. We service midsized companies as well as small businesses. Decathlon India, is a leading Sporting goods retailer in India operating several stores. Emaratech is leading IT Services provider in UAE, and works very closely with government IT projects and concepts. MAISON, Bangalore's very first concept store brings luxury brands to the forefront of Indian fashion.